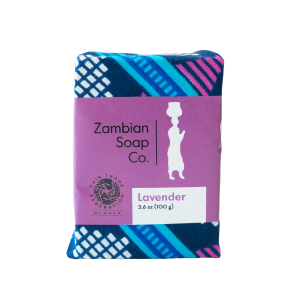 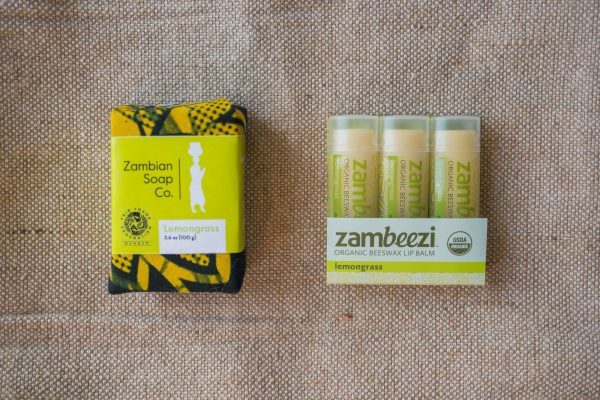 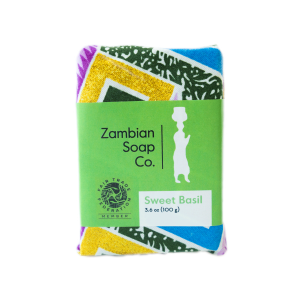 Small Gift Pack – Lemongrass Soap Bar + Lemongrass Zambeezi Lip Balm 3-Pack – Zambian Soap Co. The perfect stocking stuffer, pick up one of our Lemongrass gift packs for that special someone. 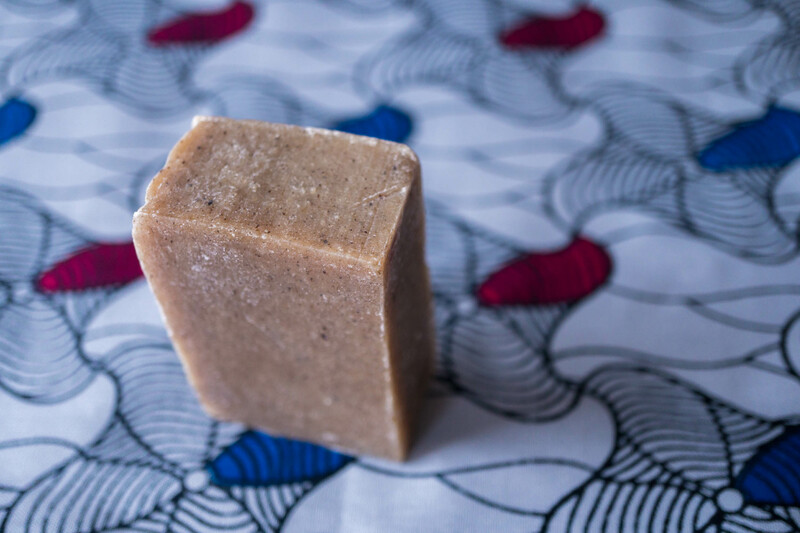 A lively yellow citrus soap with lemongrass essential oil and ground turmeric for color and skin conditioning. 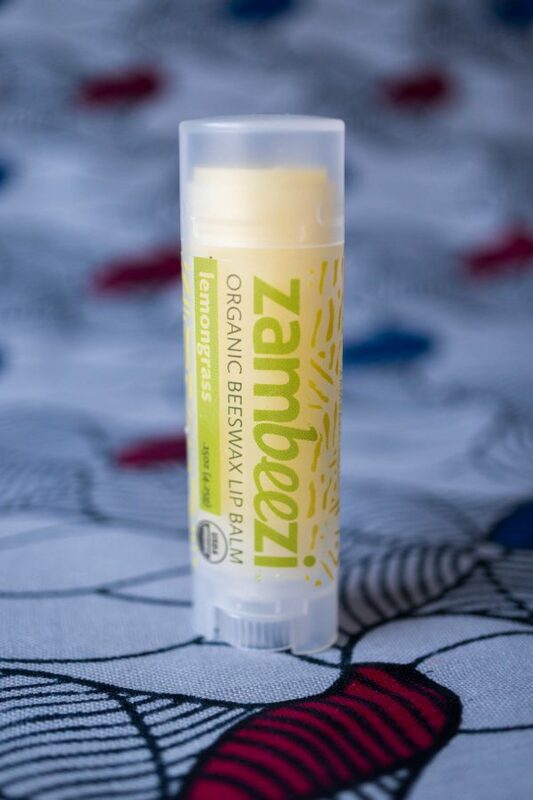 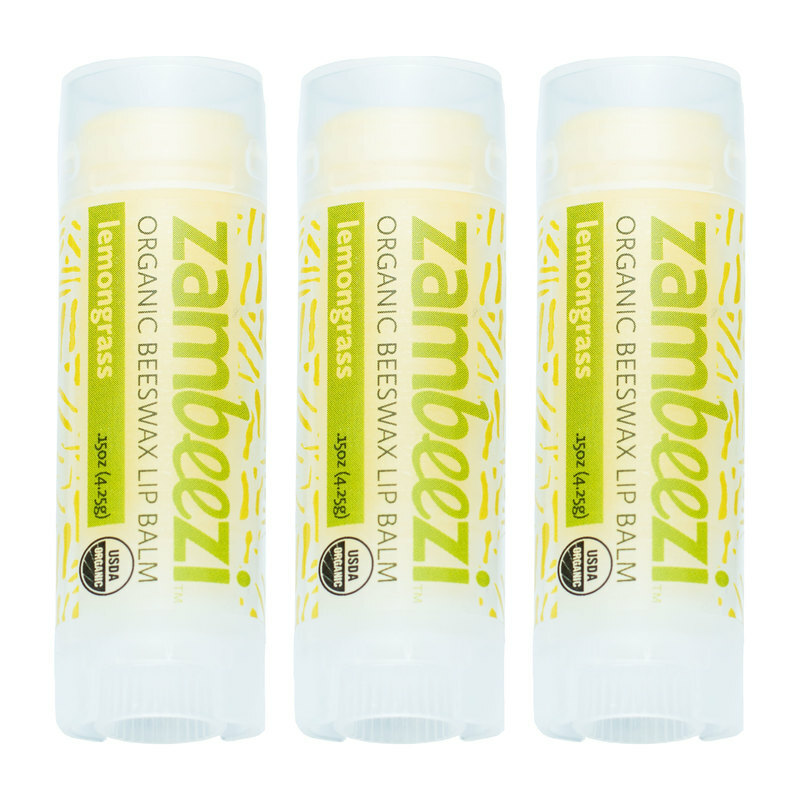 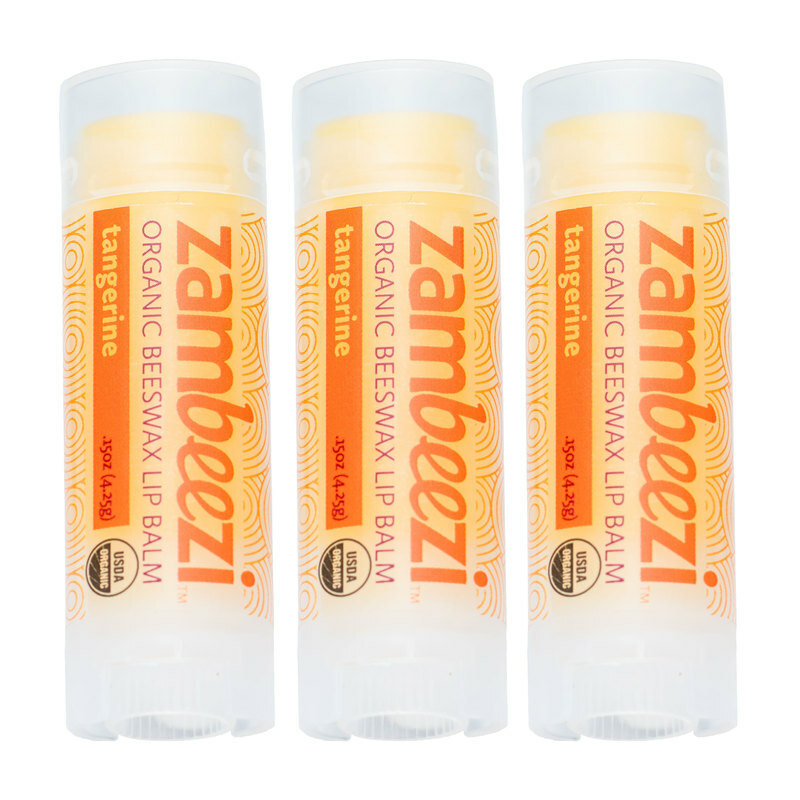 The original Zambeezi lip balm has a wild gingery lemongrass flavor with organically grown, Fair Trade ingredients you will totally fall for.